The Opera has been the most successful Italian art form for more than a century, and Giacomo Puccini’s operas continue to engage and delight audiences around the world. 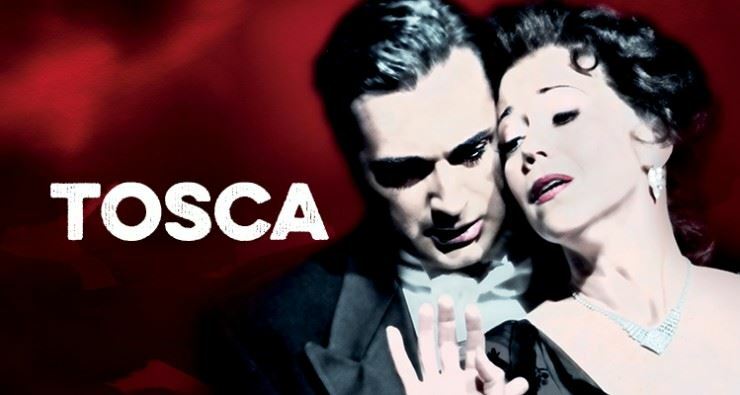 Puccini’s Tosca – a spellbinding tale of deceit, love and honor - will be performed at the MN Opera in St. Paul, March 12 – 26. Join us as we explore the story, the places and the history of this beautiful opera. Rome native Mirella Heimpel will lead the class and take us through Tosca’s turbulent historical times – the Pope’s connection with Austria, French ideals sweeping the capital, and Napoleon’s unexpected victory at Marengo. She will show us the places in Rome where Tosca takes place. She will recount the story and how each act unfolds, and she will guide us as we listen to its beautiful arias. Whether you are planning on seeing Tosca this year, or just want to know more about this beloved opera, treat yourself to a relaxed and enjoyable class on Thursday, March 3rd at 6:30 PM, at the Italian Cultural Center accompanied by Italian wine and cookies. ICC members and followers can SAVE 50% on MN Opera tickets for Mar. 18, 20, and 24 (Use code italian50). Valid for up to 4 tickets regularly $50 or more. Offer expires Mar. 11.